Charlotte is still in the running, along with two cities on the East Coast. Everyone from local legislators to party promoters are holding their breath as the CIAA decides the fate of its prestigious basketball tournament. 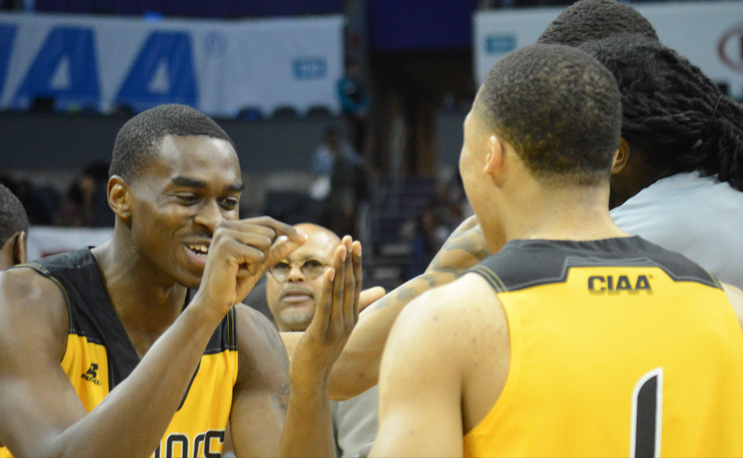 The CIAA announced that its board will chose between Baltimore, Charlotte, and Norfolk, VA as the sites for its CIAA Basketball Tournaments from 2021 until 2023. Charlotte has been the home of the basketball tournaments since 2006 and will host them until 2020. However, the CIAA announced in early Julyits plan to open the bidding process for the tournaments’ future home. It is no doubt that this decision will be a big one; the tournament is a huge cash cow and is one of the most popular college basketball events in the country. The 2018 tournaments recorded 140,000 visitors and created over $50 million in economic impact. Charlotte has held the tournaments for the past 12 years. The Queen’s City’s electric atmosphere has helped surge the popularity of the tournament. It has also been responsible for some problems for the CIAA through affiliation, however. To ensure sponsorship security and steer clear of negative media attention, the conference is working to create a clean environment to host the tournament. Each bidding location offers something unique that their competitors lack: Charlotte has an NBA arena, Norfolk is the “middle ground” in proximity for all affiliate schools and Baltimore offers the option to gamble. The biggest factor for the CIAA in determining the next host city will be the ability to increase annual scholarship money raised throughout the week of the tournaments. The announcement of the next host city was initially slated for December 2018. The CIAA Board will continue to internally discuss, make its decision and announce it within a timely manner.